Get your children to pay attention to their hair to avoid issues like dandruff, lice, cradle cap and more which could have adverse effects in future. Not only should they always remember to wash their hair, apply hair cream and use a soft-bristle brush or simple wide tooth comb after so they don’t look unkempt. You need to watch your kids closely so you can nip the habit of biting fingernails quickly in the bud. Your child needs to be aware that his or her nails easily harbor harmful bacteria that can easily spread to other body parts so it is absolutely important to make sure they are clipped regularly and free from dirt and germs. 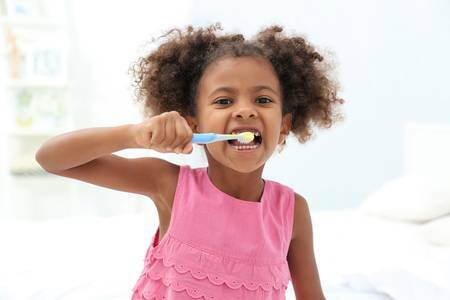 When your kids start to have teeth, you need to start instilling in them the need to always keep their teeth clean by brushing morning and night. Mornings are easy but you may need to chase them around to get their nightly routine done. Ensure that your child brushes his teeth for a minimum of 2 minutes twice a day to prevent bacteria formation and the onset of tooth decay. You cannot over-emphasize the importance of these two. Children need to be taught the need to wash their hands with soap regularly and also before touching and eating their food. When then they sneeze, cough, wipe a running nose with their hands or even tissue paper, they should be taught to always wash their hands after. When it comes to bathing, even some adults are lazy about it but the truth is, bathing is a must for everyone. 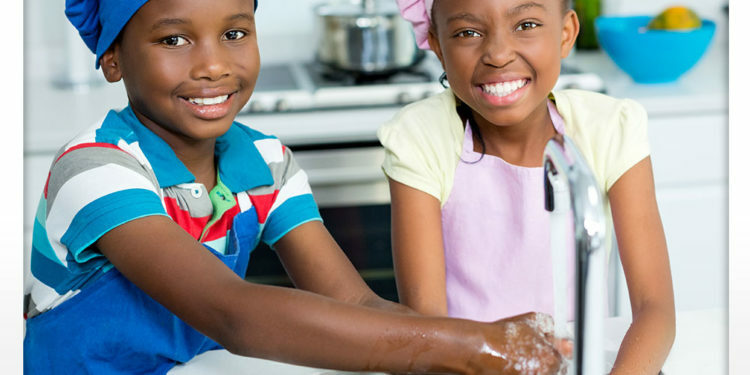 Kids should be made to understand the benefits of keeping their bodies clean and healthy by washing away dust, dirt, dead skin and not to forget, harmful bacteria which look for corners and crevices to hide and wreak havoc. 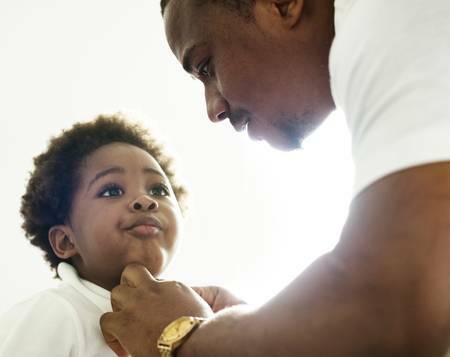 Try not to leave your little ones alone in the bathroom, be there to teach them how best to take a shower, clean body parts, dry off, and apply moisturizers. Yes, they also have to do this twice a day. 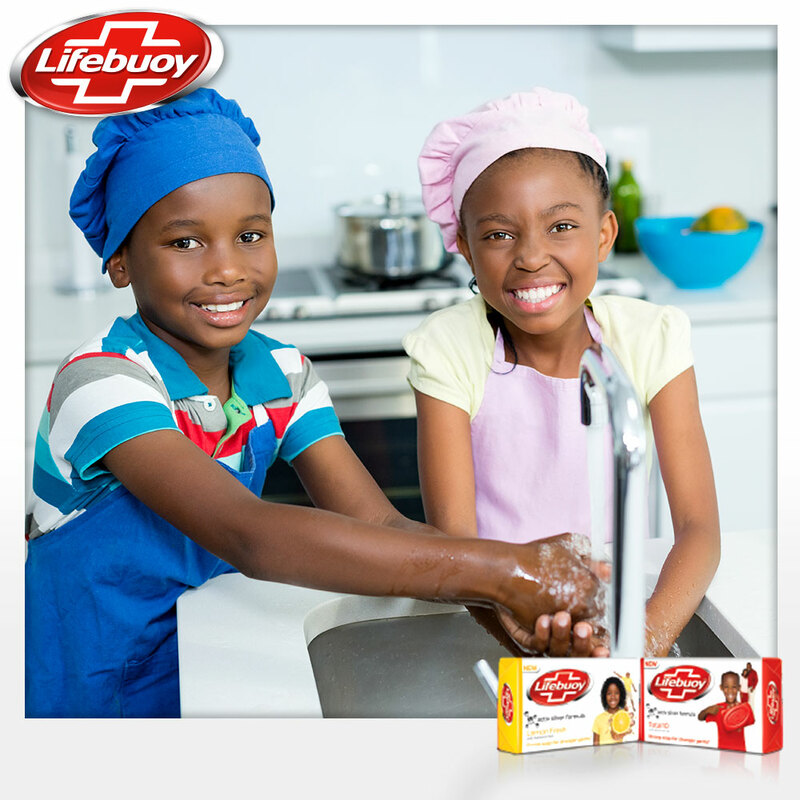 Because kids pick up all sorts of bacteria on their skin during their day to day activities, an antibacterial soap like Lifebuoy which is known to give protection against stronger germs is their best bet to stay clean and healthy. 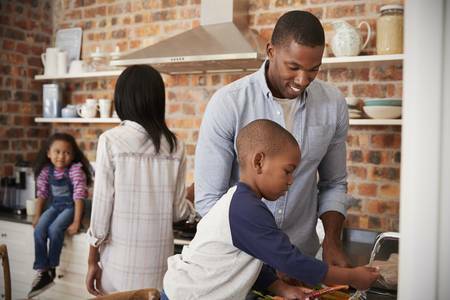 They may not see it right now but when your children are older and wiser, they will be forever grateful to you for teaching them to pay attention to their hygiene. Think of the future and start now!